Despite being offered a raise by the state Senate, teachers in West Virginia are continuing to strike with no end in sight. Joining RT America’s Ed Schultz to speak about this issue is Dale Lee, president of the West Virginia Education Association. Debate: What countries are the most affected by Trump’s tariffs? 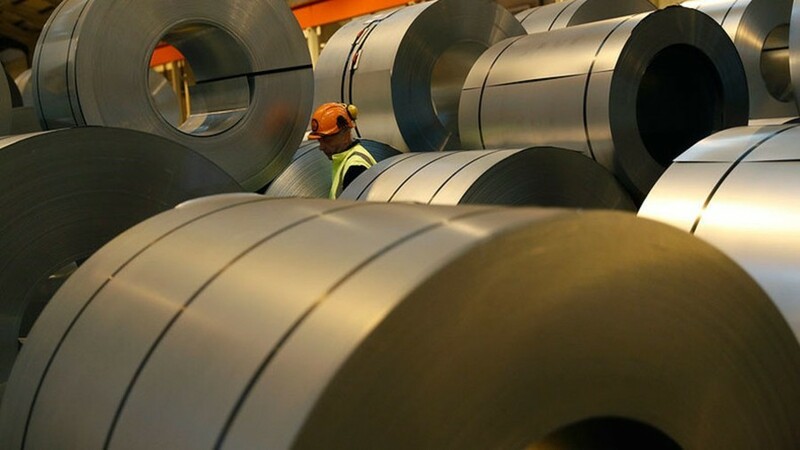 Republicans are figuring out how to get President Trump to reconsider tariffs on aluminum and steel. However, the president says he is not backing down. In a tweet, Trump said he won't apply the tariffs to Canada and Mexico if the countries can come to a new agreement on NAFTA. For more, RT America’s Ed Schultz is joined by former Georgia state representative LaDawn Jones and former GOP party chair of California Shawn Steel.